The climate in the city is temperate oceanic climate. This city is filled with high amount of precipitation all year around. During the winter season, the temperature may fall below the freezing line. Get facts about the Gold Coast here. The major financial sources for the city in the past were centered on the finance, retail industry, textile manufacturing, food industry and mechanical industry. 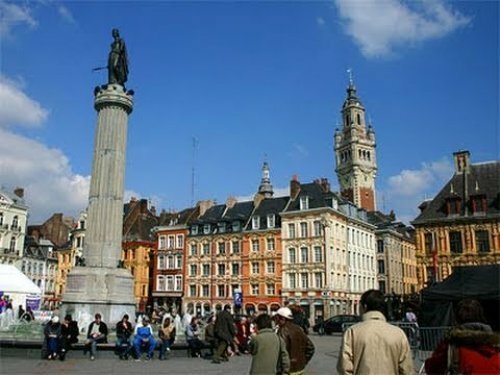 The history states that Lille has been a wealthy city. The people also recognize it as a city of merchants for centuries. However, poverty and wealth were seen side by side in the city until the late 1800s. Find facts about the City of Derby here. In 2006, almost 91 percent of employment in Lille was centered on service sector. The city is moving toward the industry to service sector. The brown and red brick is the main feature that you can spot in many architectural designs in Lille. It was included in Flemish design. There are several houses in the residential neighborhood which have two or three story design. They are completed with small gardens at the back. All of them are arranged in beautiful row. It is considered as a unique style in France. Probably it was influenced by the location of Lille at the border of France and Belgium. 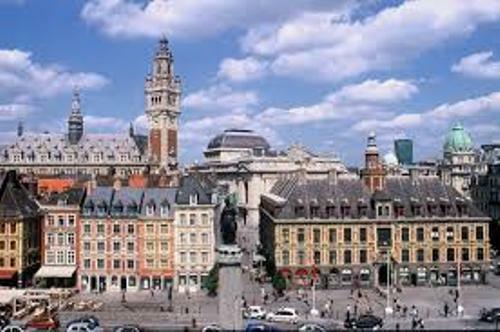 There are various points of interest that you can visit when you are in Lille. Those include Jardin des Plantes de Lille, Palais des Beaux-Arts de Lille, Lille Cathedral and Jardin botanique Nicolas Boulay. 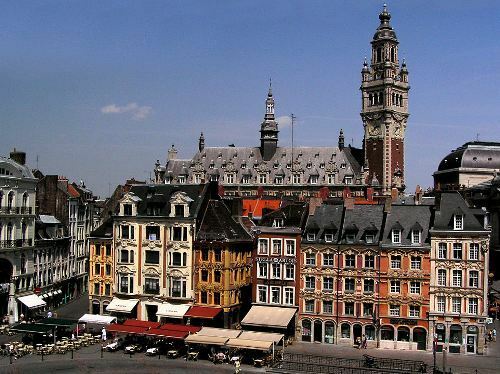 You can come to Lille during the first weekend in September to watch the yearly braderie. There are 2 until 3 million people who come to Lille to watch annual braderie. In Europe, it is considered as the largest flea market. 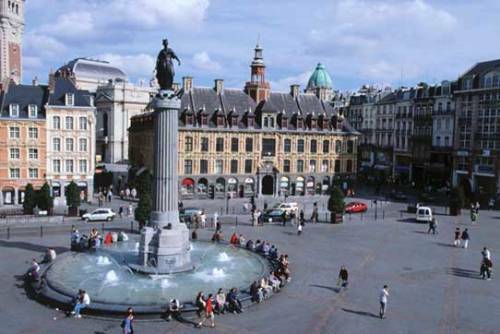 The inner city of Lille is dominated with traders, local shops, and residents having their stalls on the street. The view reminds you with an old town. 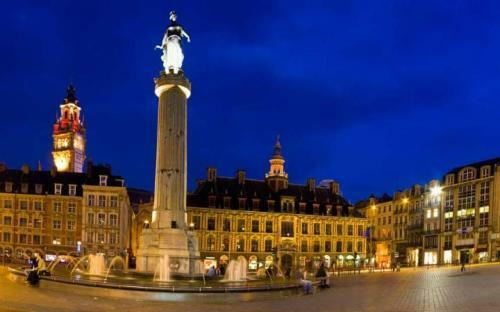 Do you enjoy reading facts about Lille?